First wing mission complete, Type - 7, Type - 6 and a Diamondback scout delivering 2.5k units of uraninite for 5m credits each, here's to next time! And here we see the smaller male diamond back scout attempting to mate with the larger, female, fer de lance. Though their parts are not compatible, one cannot deny lust. Diamondback Scout for combat how can improve it? ANOTHER VIDEO ADVERTISING, NOW THE DIAMONDBACK SCOUT I HOPE YOU ENJOY. 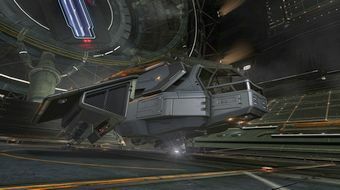 FLY SAFE CMDRS! Looking to engineer the fastest-possible combat-competent ship. Viper Mk III, Imperial Eagle, or Diamondback Scout? Diamondback Scout Combat fleet with Down To Earth Astronomy.